Does springtime have you feeling a little...nutty? Between finally coming out of hibernation mode, a flora-induced haze and the inevitable bout of spring cleaning (or is that a myth? ), it can be difficult to do much of anything except lay out in the sun. Which is fine—as long as you can muster up enough energy to whip up a fantastic cocktail. And what better way to drink in spring than with a delightfully nutty cocktail? Pistachios, almonds and peanuts are tried and true bar snacks, but they also navigate their way in cocktails with ease. These cocktails from around the United States show off what happens when you crack a nut into a drink. If you can appreciate a good pun and pistachios are your favorite salty snack, look no further than this cocktail from Washington D.C. bartender David Kurka. 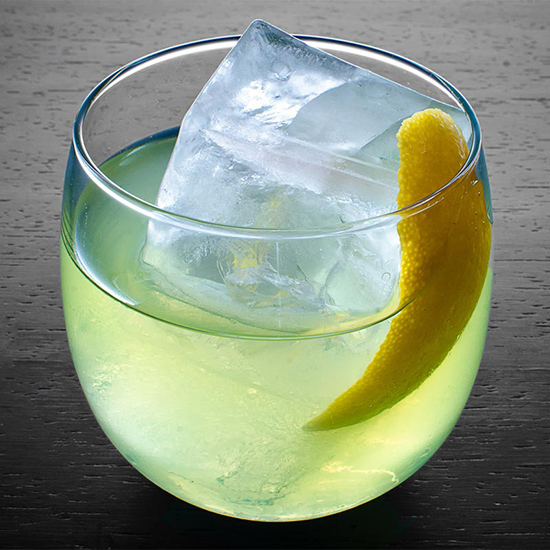 The bright flavors of tequila, pistachio orgeat (a nutty syrup that you can either make at home or purchase), lime juice and orange bitters combine for a punny—no, sunny—patio sipper. Get the recipe for Orange You a Pistachio? Prefer peanuts to green-hued pistachios? This southern favorite may strike your fancy. 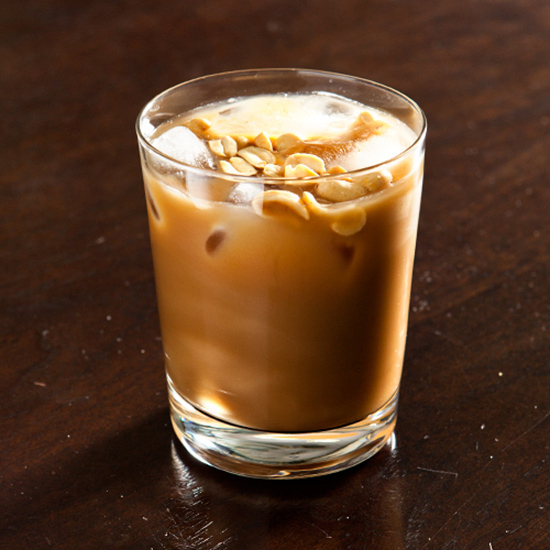 It’s a simple update to the beloved Jack and Coke, adding a touch of peanut syrup to the mix. Even a classic can benefit from getting a little nutty. Get the recipe for the Tallulah. It’s time to take brunch al fresco again, and luckily, this creamy, bourbon-based drink goes with Eggs Benedict or waffles. 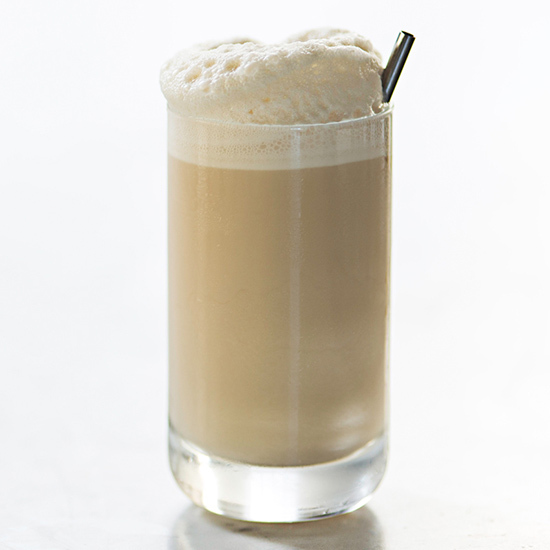 It’s got a touch of almond orgeat, coffee liqueur, cream and soda, to give it that nice lift. In a few words? A sublime way to kick off a relaxing day. 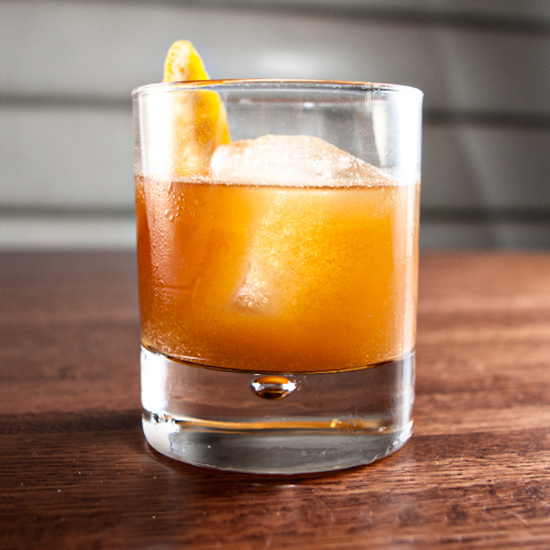 Get the recipe for the Bourbon Lift. The nut-based syrup orgeat is often the secret to perfecting tropical concoctions. The Mai Tai combines orgeat with rum, orange liqueur, lime juice and rock candy syrup for a sipper that’s not too sweet. Master this recipe and you’ll be drinking like a king or queen all spring and summer long. 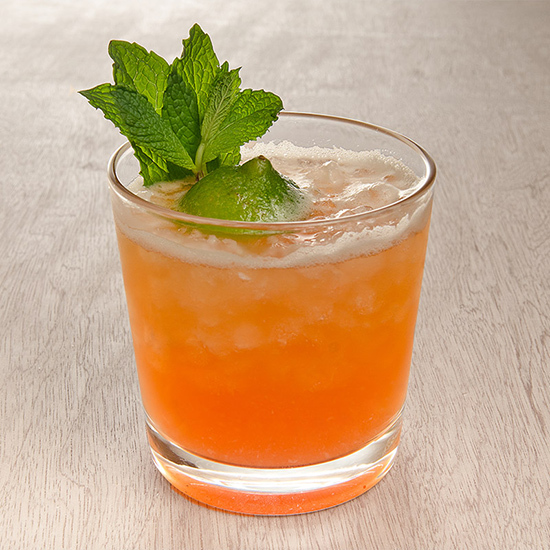 Get the recipe for the Mai Tai. Cognac and rye whiskey combine for an extravagant sipping experience in this drink from San Francisco bartender Kevin Diedrich. Add a bit of herbal Italian liqueur, a touch of bitter liqueur and walnut orgeat for a complex cocktail that works as well in spring as it does in autumn. Get the recipe for the Tender Nob.